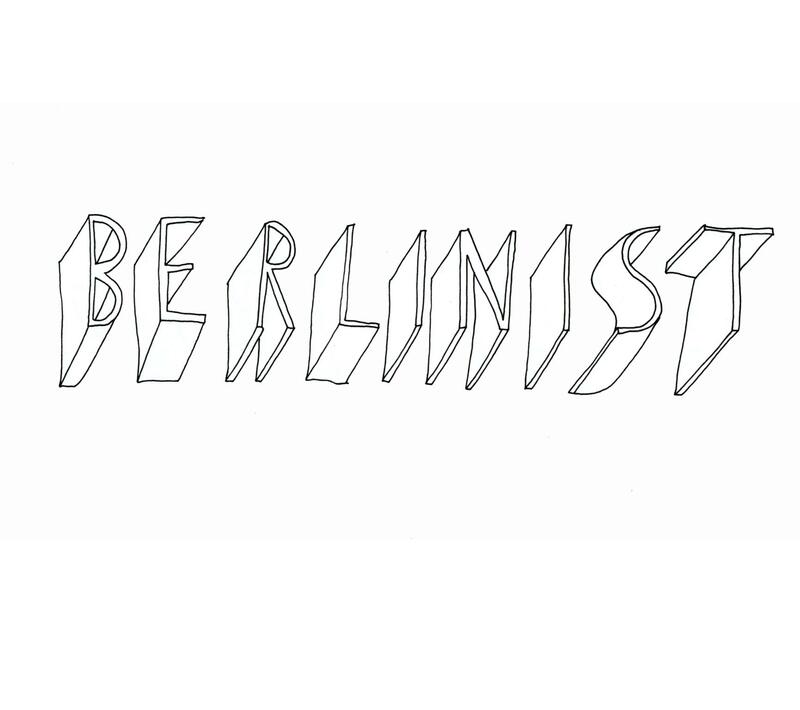 We are really glad to feature the debut singles from a new born trio based in Barcelona, Spain called Berlinist. No information available (but you can add them as a friend on facebook and ask), they prefer to let their piano, glockenspiel, accordion and ukulele speak, creating haunting and dreamy-melancholic sounds a-la Beach House and Dark Dark Dark. They are currently working on their debut album, please don’t sleep on this monday release. Which are your favorite words? Nice song. Hope to listen a complete album. Keep on with the fantastic work at Bad Panda. No love song, es una de mis canciones preferidas y tengo la gran suerte que los he podido escuchar en directo, seguir así, espero tener pronto vuestro algún!! !